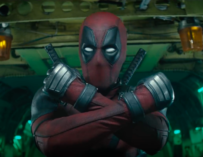 Drew Goddard, the man who’s been tasked with writing and directing the X-Force movie, has opened up about his upcoming X-Men film and his reaction to that incredible X-Force-related scene in Deadpool 2. 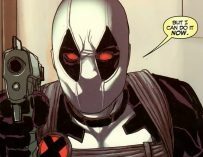 WARNING: SPOILERS FOR DEADPOOL 2 ARE IN THIS ARTICLE! Deadpool 2 is still raking in the cash at the box office; it had a much stronger opening weekend than Solo: A Star Wars Story which came in one third below expectations. 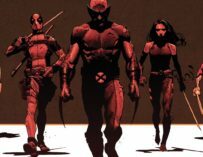 However, after watching it, my mind immediately turned to the next Deadpool-related movie in the pipeline: Drew Goddard’s X-Force film. Goddard is hard a work writing the script for the movie, and he should start shooting the film pretty soon. However, one of the standout moments in Deadpool 2 was the X-Force parachute scene. 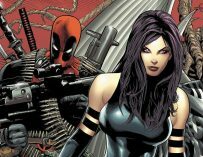 All the promotional material led us to believe that X-Force was going to play a vital part in the film. 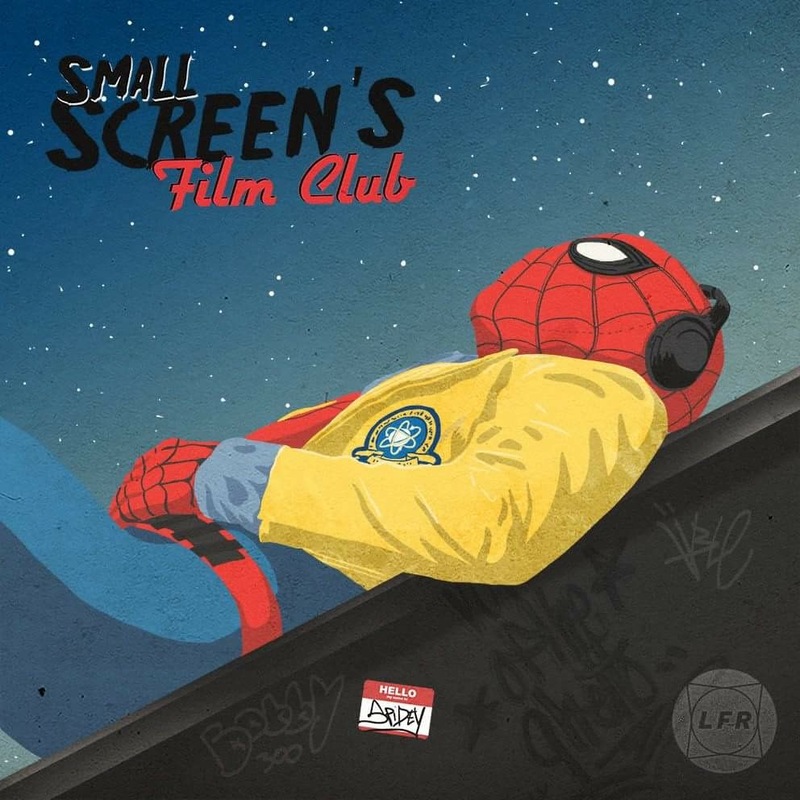 Yet, that turned out not to be the case since Reynolds and co. had decided to kill off almost the entire team in what was one of the most unexpected and hilarious scenes I’ve ever witnessed in a comic book movie. Drew Goddard also liked that scene. In an interview with Entertainment Weekly, Goddard recounted how much he had loved that scene when he first read the script. “To be honest, I think that’s why it excited me so much. I remember reading that scene and just cackling with delight, specifically because it was the very last thing you’d expect to happen in one of these movies. These movies are so careful to set up the next thing and the next thing, and it made me so happy,” he said. What did you think of Deadpool 2? Let us know in the comments below.